If you follow me on Twitter or Facebook you are seeing posts about the upcoming release of my novella A Silent Night, which is part of a novella collection entitled A Pioneer Christmas Collection. 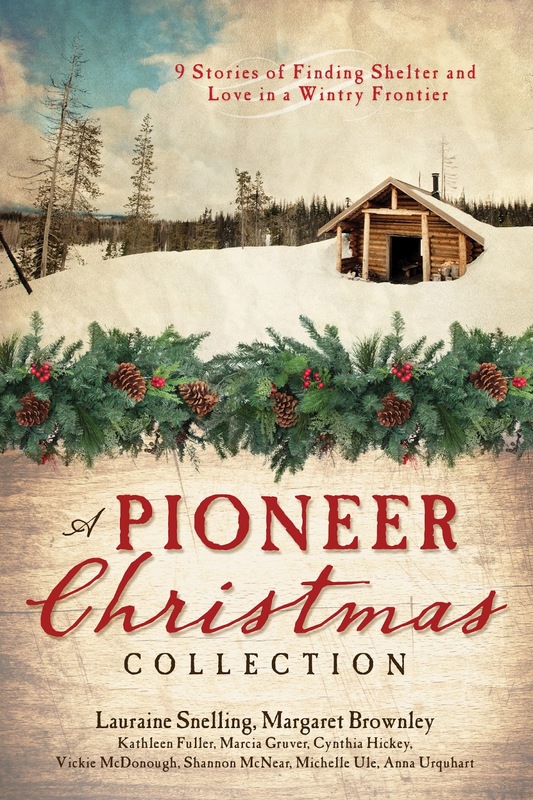 The collection is composed of 9 novellas with a Christmas theme. Having met the 8 other women who contributed and read each of their stories, I realize that I am so, so privileged to be part of this project. Yet this project, for me, almost didn't begin. For the purpose of transparency, I need to let you in on a little secret: I almost didn't write this story. But, as Maria VanTrapp would sing, lets start at the very beginning! I took it all on board, thanked my agent for offering this opportunity, hung up the phone. My mind was awhorl. I had 4 weeks to write the first 2 chapters and a book proposal to submit to the editor--2 of those weeks I would be in the throes of my grad school residency, so no writing would be getting done then. That would leave me 2 weeks. Was it possible? Yes, but I wasn't optimistic. I knew there would be a load of people vying for this opportunity and I was, as yet, unpublished. A nobody. It was longer than a long shot. It was a speck on the horizon. I boarded my plane to Paris and soon the pot that had begun to brew on the novella possibility was put on the back burner. Throughout my time in Paris the thought of "should I take on this project?" would occasionally surface, and I had almost decided not to bother. I would be writing on speculation, with no guarantee on any payoff. Worse, I could be faced with yet more rejection. Besides, I didn't like the constriction of all the parameters. I tried a couple of different opening chapters--things that I thought might work. But my imagination was not sparking, and I flew home from Paris with my mind made up. This project wasn't for me. When I got home I spoke with my writer friend, Karen (a wise, wise woman) and my mom (another wise, wise woman) and both of them said, "why not give it a try?" Yes, part of me was afraid of getting yet another rejection. Yet, in a very loving manner, they both pointed to the real reason for my resistance: my own arrogance, my attitude of "I want to write what I want to write." That snobbery was really what held me back from giving this project a chance. I was humbled. There would be time to write what I want to write. But I had been offered a gift--an opportunity to write. Why wouldn't I take it? I repented of my arrogance, refocused my mind, and sat down at my laptop. I had 10 days till the deadline. And that's when the Spirit started to move. I wrote a 1st chapter. It was okay. I didn't love it, but I found a protagonist that I loved. And that lit the spark I needed. I rewrote those first 2 chapters several times and sent them to my agent. She sent back some suggestions. I made more adjustments. We worked on the book proposal together. It came down to the day before the deadline. I was up until the wee hours of morning making final edits. Then, with a gusty exhale of fear and relief, I hit the "send" button. Now I could only wait. The school year began and life became chaotic: teaching (at a new school), grad school, children, huswifery. (I always wanted to use that word!) Then one night as Jonathan and I were getting kids ready for bed, my agent called. I went to my bedroom, bracing for news of another rejection. And it never came. "She loved the story!" she said. "It's going to be part of the collection!" I was silent a moment, mind spinning. She said it again. I stifled my squeals, trying to show a modicum of professionalism. I thanked her. Stifled another squeal. Thanked her several more times. Hung up the phone and screamed. Then laughed and cried at once. Ran downstairs to Jonathan. "Is this a good cry or bad?" he asked. (A fair question.) My kids ran up to watch the spectacle. We all cheered and yelled and did happy dances together. It was a bright, shiny moment. Then I called my mom and told her. She cried. I cried some more. But above all I learned to get out of my own way and embrace opportunity in whatever form it comes. Even from a phone call in an airport about a long shot. Ahhh, what a neat story! And it's been a blessing to get to know YOU ... aren't we in some fantastic company?? Thank you so much for sharing your heart. 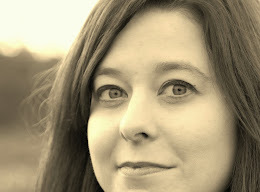 It's so nice to have you visit my blog, Shannon. Thank you! We are indeed in some fantastic company. And it's been fabulous getting to know you and to travel this journey together. Looking forward to all this is to come! Love this story!!! And I love how God likes to throw a wrench in our plans when it's needed most. :) So excited to read your novella, and your novel someday! So true, Alison - thanks so much for your support! Great story, Anna! I'm glad you went for it! Congratulations! how fantastic!!! I can't wait to read this book when it is fully published....let us know where we can get it! I'll be sure to share all the "where"s and "how"s, Debbi - thanks! !